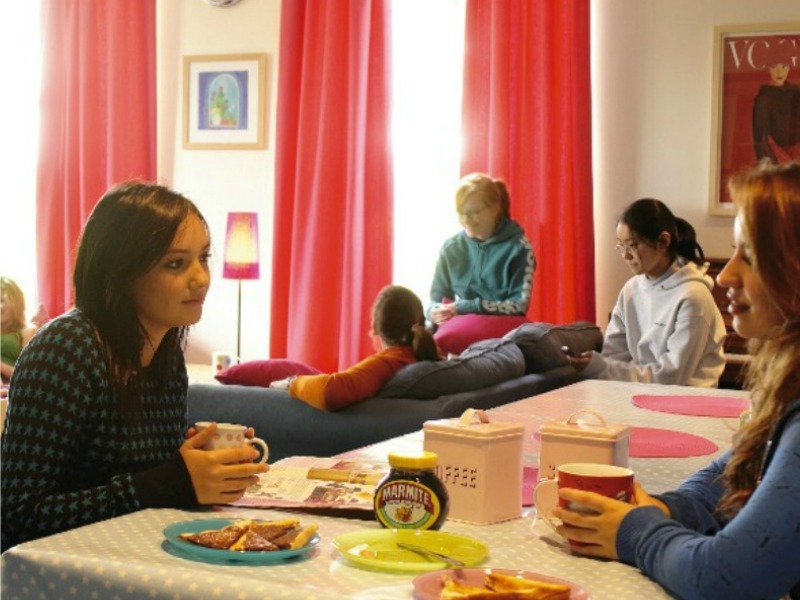 At boarding school, you are living in a community; until the sixth form, you will most probably be sharing a bedroom. However, what you lose in privacy you gain in companionship. The induction programme will vary from school to school; some invite new students to the school during the summer term before they join the school. This gives new students the opportunity to look at the boarding house that they will be joining and talk to some of the current students. 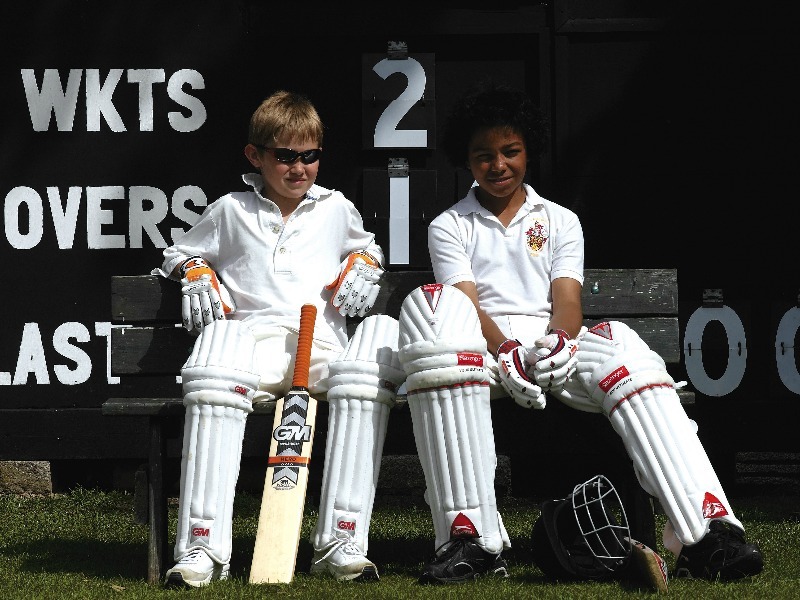 The education of our children encompasses a much wider emphasis and extracurricular activities represent a substantial part of the educational experience, involving a full choice of clubs and activities that take place beyond the academic curriculum and usually outside the classroom. Team ethos is at the core of sport, promoting physical health and social interaction, and providing every pupil with the opportunity to represent the school. It is a requirement that all school age students have a Guardian if the parents do not live in the UK, the Guardian will act as the parents' representative whilst the student is studying in the UK. 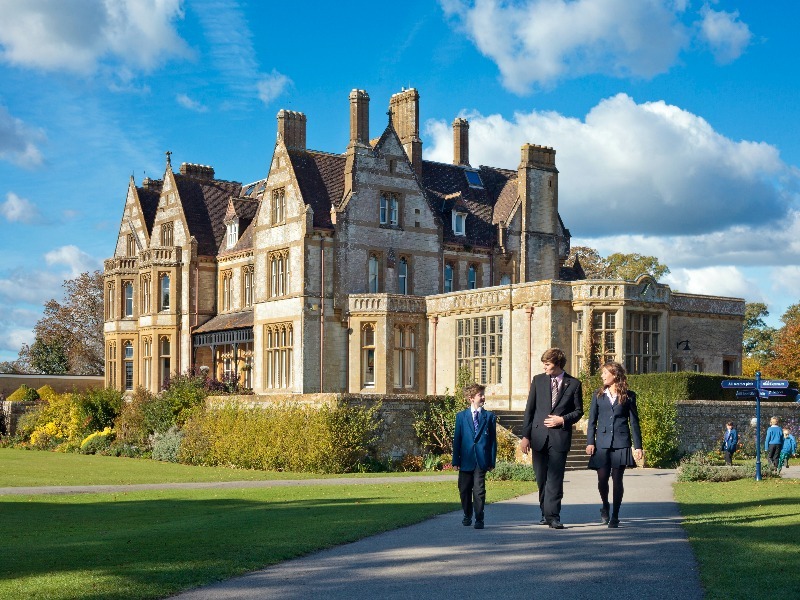 Each child is different and each boarding school is different. With a little help from the experts you can find that perfect place where your child will blossom and grow to his or her full potential.